Need Boxes, No Worries, Best Price is here!!! 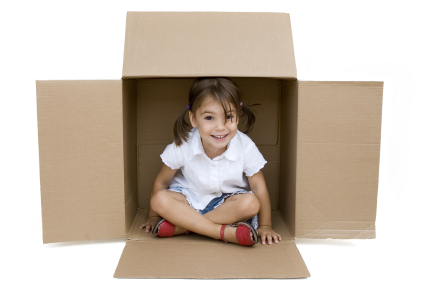 We, at Best Price Moving and Storage, offer moving room kits to help with your packing. We would be happy to deliver at no charge to any customer within a 40 mile radius of Chicago. ($50 minimum order) Please consult your sale representative today for further details or to customize your order at 888-548-0472!